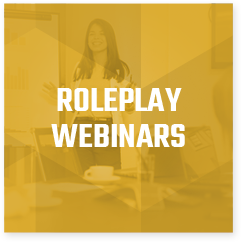 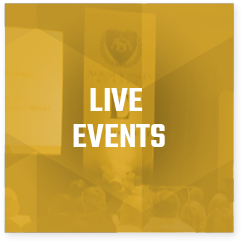 ASA LIVE IN WASHINGTON, D.C.
Our live events feature breakout sessions which are led by our top LSPs who write over 1,000 items a year — by themselves — with specific subject matter training and live role playing targeted toward getting your LSPs to write significantly more new business. 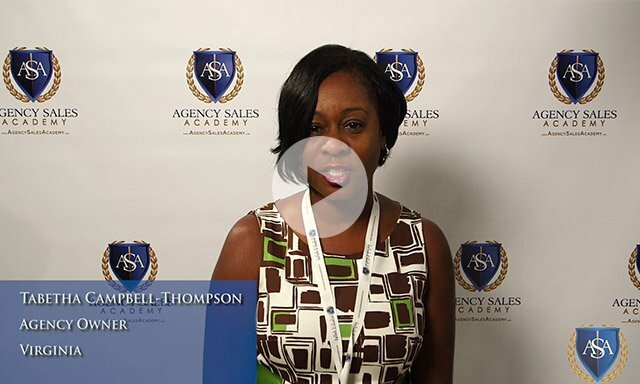 *Booking link with ASA discounted rates will be available soon! 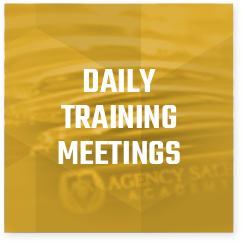 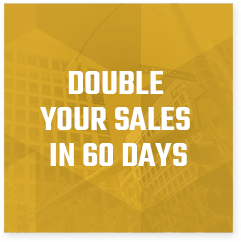 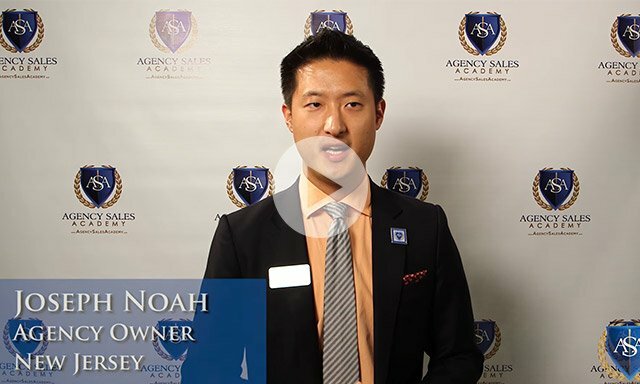 Agency Sales Academy is dedicated to being the preeminent Sales Training System for insurance professionals across America. 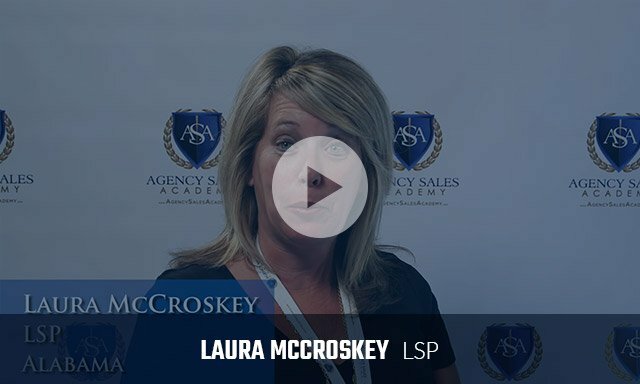 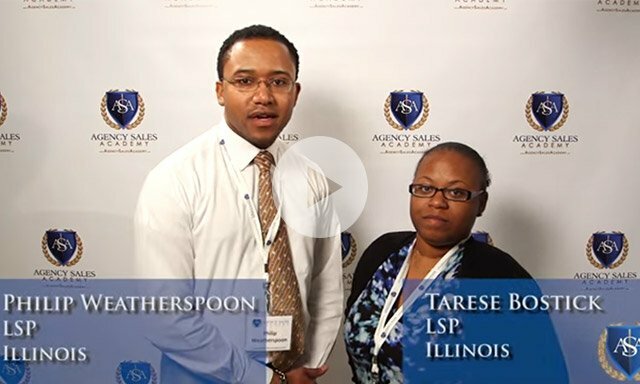 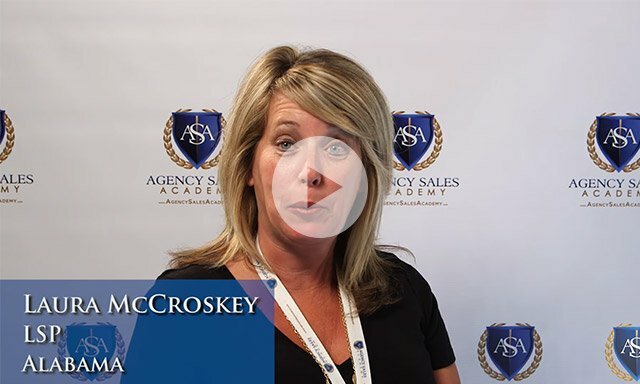 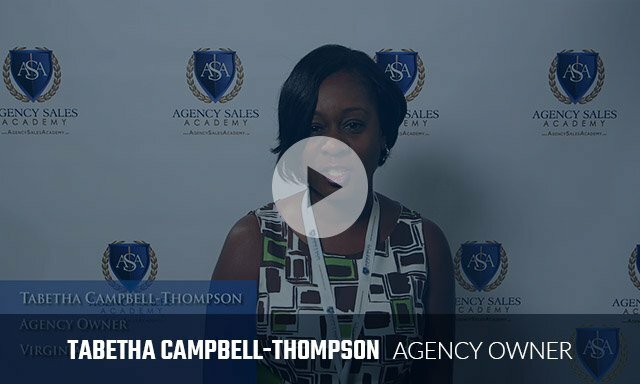 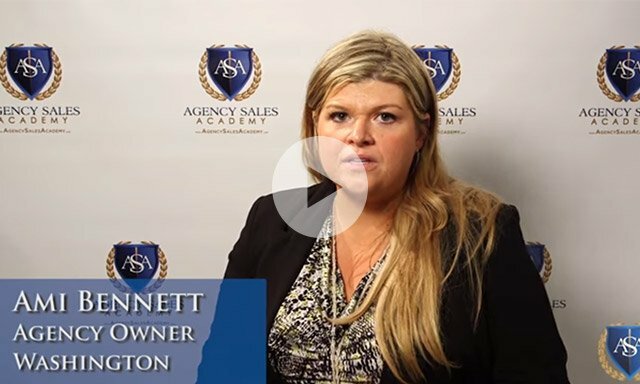 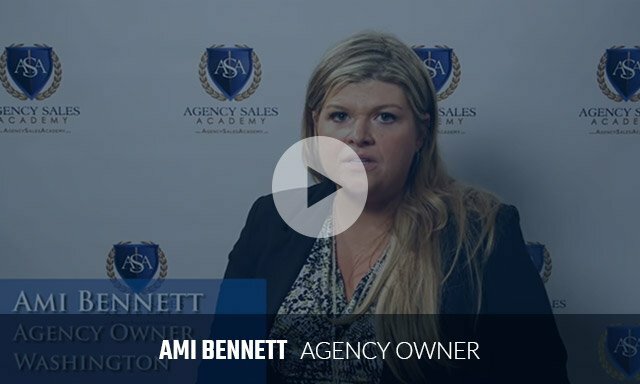 From hiring star performers to new agent on-boarding to overcoming the toughest objections, Agency Sales Academy will help your agency experience ACCELERATED GROWTH! 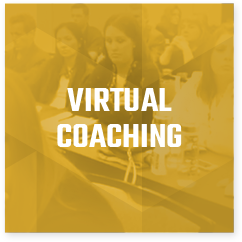 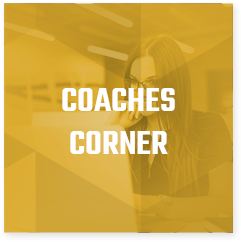 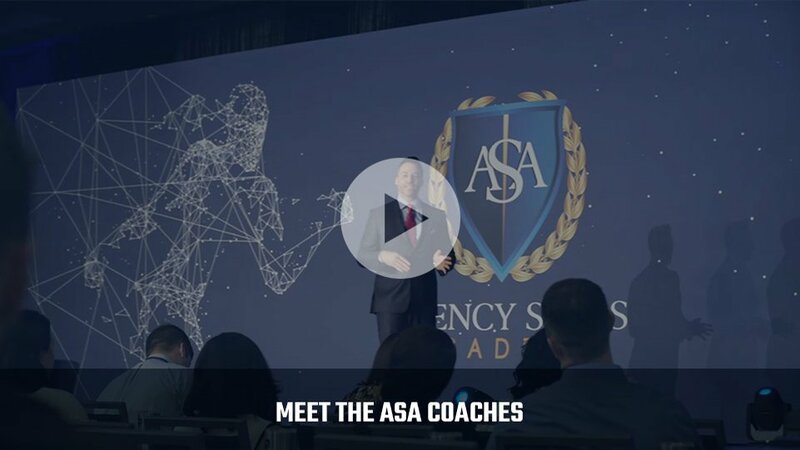 The 6 coaches of Agency Sales Academy are committed to providing practical and tactical coaching, training, tools, and mentoring designed to ACCELERATE your agency’s growth RIGHT NOW! 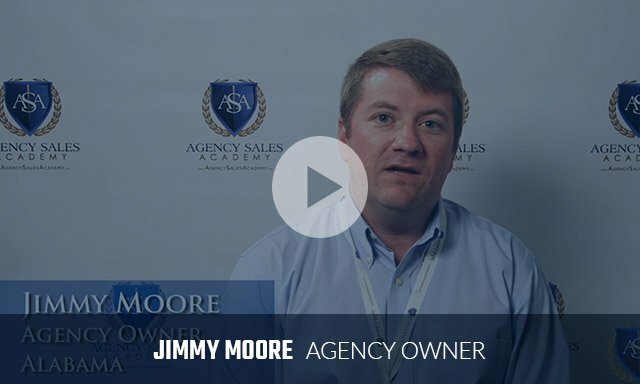 Jay owns five agencies across 3 different regions - North Carolina, Texas and Florida. Jay has won many awards including Inner Circle, Chairmans, Financial Leader, and President's Conference Awards. 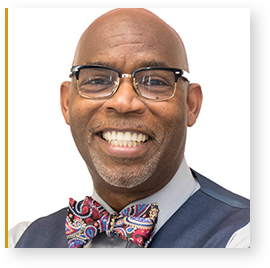 Greg Gray is nationally renowned as an expert in the fields of customer experience, leadership, and relationship building. 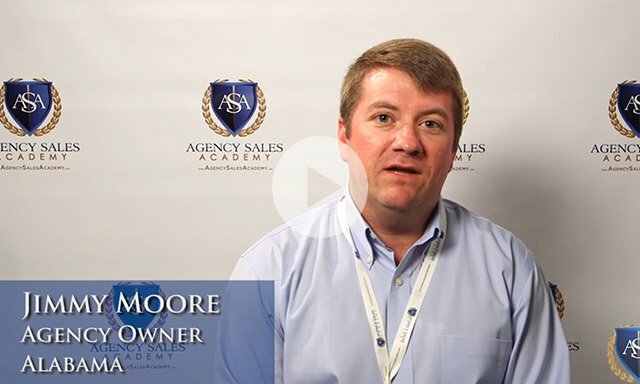 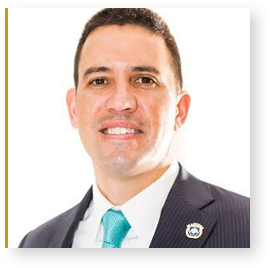 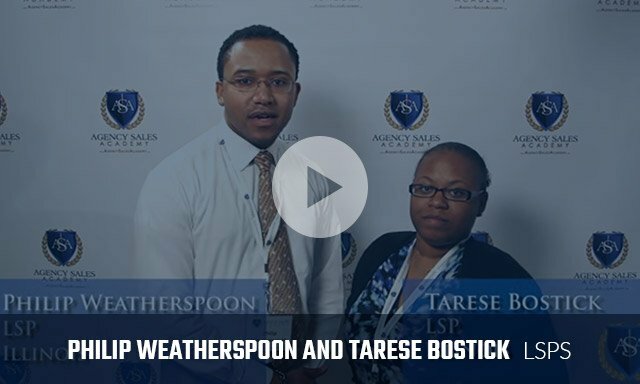 Over the last 18 years, he has become one of the most sought after seminar leaders and consultants in the insurance industry having presented to thousands of agency owners and staff in more than 100 cities in 42 states across the nation. 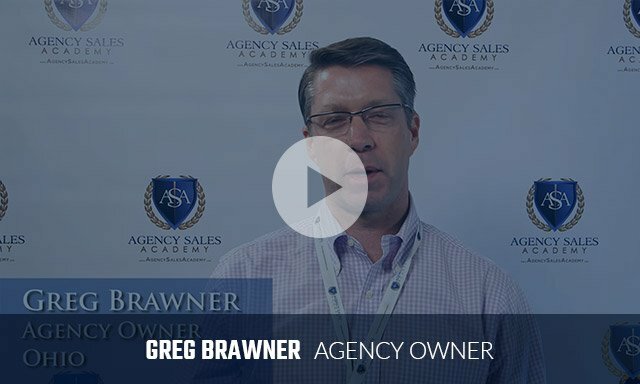 Greg’s reputation for his unique blend of humor and practical strategies on sales, service, and leadership continue to earn him rave reviews from coast to coast. 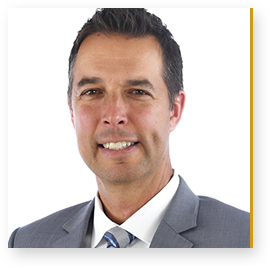 Kevin and his team have opened five satellite locations and in seven years grew to $14 million organic premium. 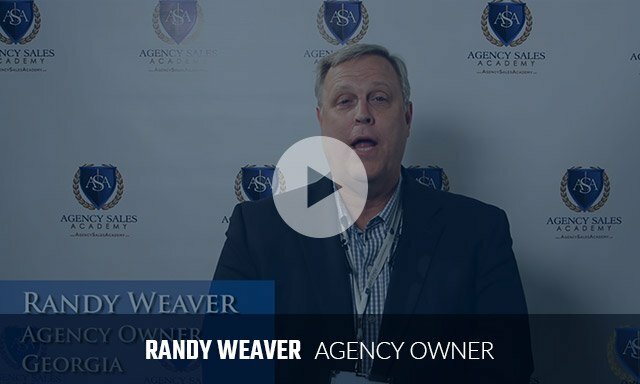 He's won 16 inner circle awards, three agency achievers, #1 in his region in 2012-2014, and Best in Company '12-'13. 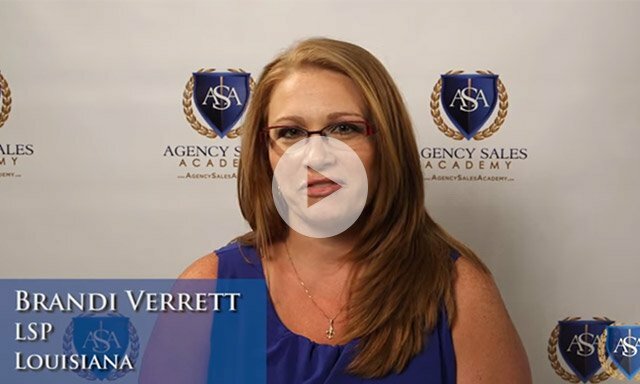 Keefe is a nationally recognized speaker, best selling author and agency owner. 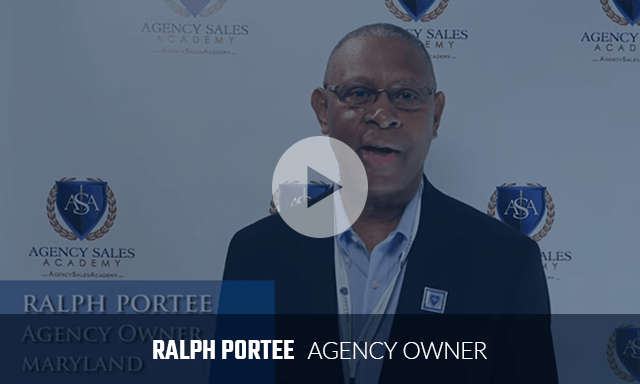 Keefe and his agency wrote over 3200 auto and over $3 million in premium in 2014. 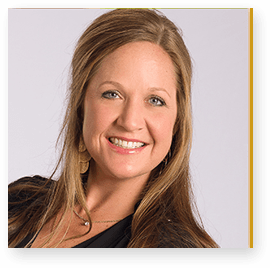 Danelle is one of the most highly regarded international speakers and training experts. 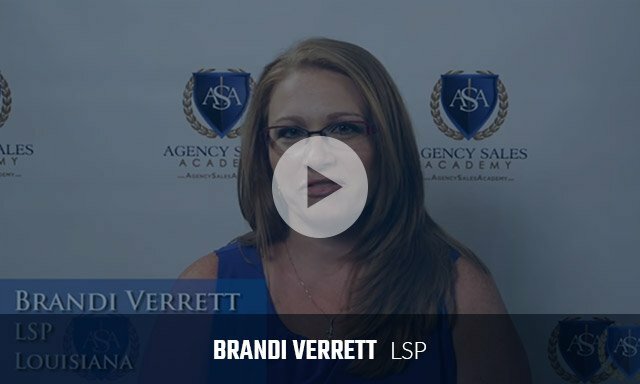 She is a recognized influencer online, best-selling author and elite mentor to high-performing entrepreneurs in sales, marketing and personal development. 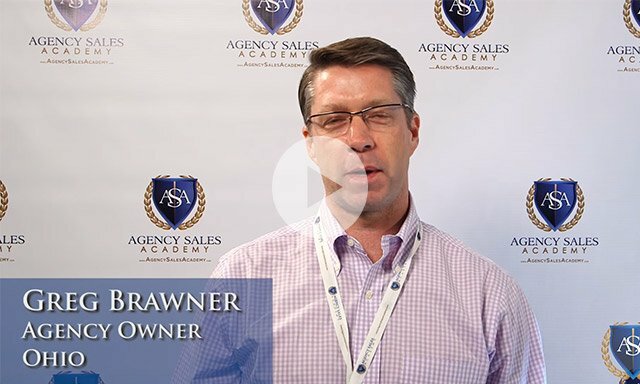 Jeremy Olson has been an agency owner since 1997 when he started scratch. 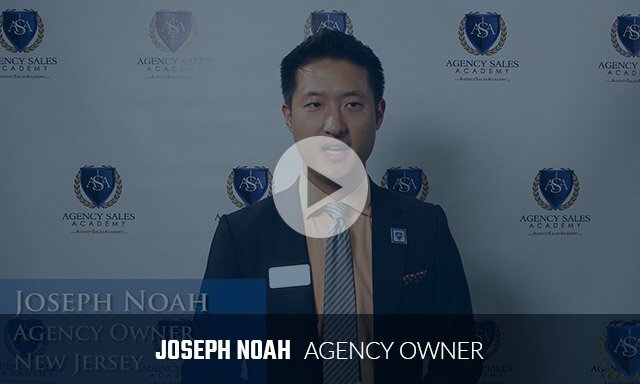 He has since purchased 7 other agencies, and currently operates 6 locations. 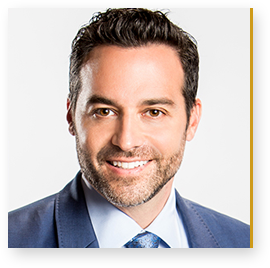 Jeremy has gone 19 for 19 in achieving Honor Ring level or greater, including many Inner Circle and Agency Achiever awards. 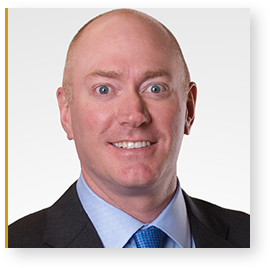 He has been happily married for 18 years to his wife Kellie, and has 3 awesome children; Jeremy Jr., Kaia, and Lillie.